Need to learn how to move in harmony with other humans? Is fear keeping you caged and unable to fly toward making your dreams come true? Are you too focused on minutiae and need help seeing the bigger picture? 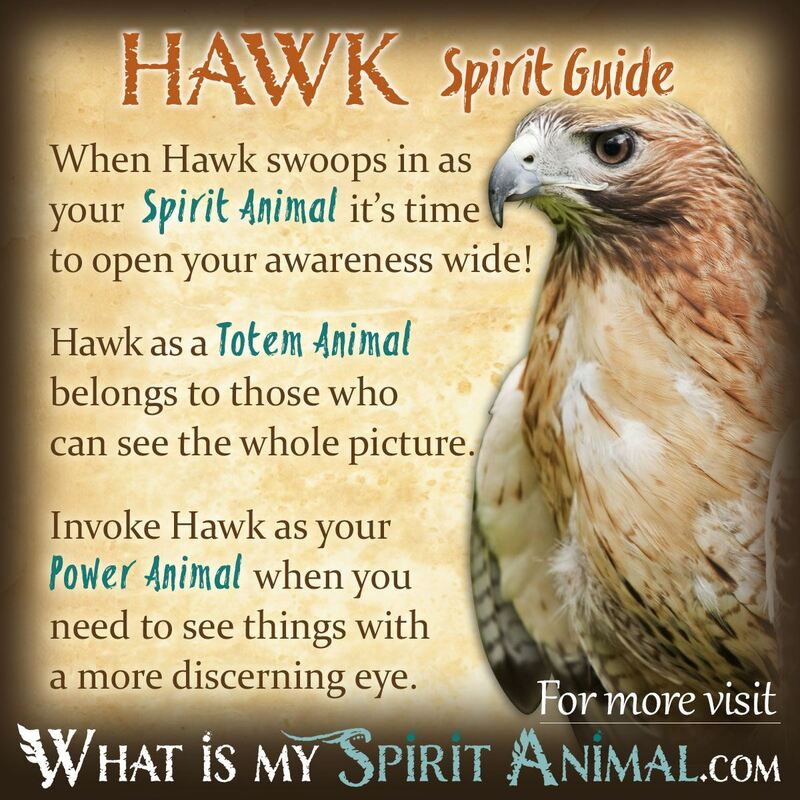 Hawk as a Spirit, Totem, and Power Animal can help! Hawk teaches you how to go with the flow and free yourself from mental blocks. Delve deeply in Hawk symbolism and meaning to find out how this animal spirit guide can uplift, animate, and inspire you. When Hawk swoops into your life be ready for a whole new level of awareness developing in your mind and spirit. Hawk bears observation skills and broad perspectives on His wings. You could not ask for a better companion if you’ve been working on your overall insights. Hawk is often a messenger from Angels, Devas and the Divine. He signals a time in your life when you need to focus on what’s ahead and prepare for a leadership role. Your global vision is a potent helpmate in this. Just as the Hawk, you are ready to fly higher than ever before. It is not unusual for Hawk to inspire a time when you begin working heavily with new divination methods. Effectively you’re learning to trust your own inner guidance and Higher Self. Do not simply brush off gut instincts as being happenstance. When Hawk is around these moments become far more frequent. Direct your attention to the messages you’re getting and let Hawk hone your focus. In nature Hawk is a bird of prey. This means that you are learning a lot about timing your actions. Hawk medicine begins with observation and ends with swift, decisive and successful movement. Do not be surprised if you find your psychic abilities, especially clairvoyance, growing. One of Hawk’s greatest aptitude is their vision, but in a spiritual setting this applies to not just physical site but supernatural “seeing” too. In ancient times Hawk was associated with the soul. The Egyptians, for example, depicted the human spirit as a Hawk that flew out of the body and reincarnated as a Hawk. Notably Horus, the sky god, also held Hawk sacred. Similarly, the Greeks associated Hawk with Jupiter, the chief among all gods. As a Spirit Animal, Hawk teaches awareness. The universe is trying to send you a message. It makes sense that it is vital for you interpret the spiritual message correctly and internalize the associated lesson, right? But when this this bird of prey presents as your Spirit Animal, you are now on notice that even the most ordinary of circumstances could have deeper meanings. Hawks have the sharpest eyesight of all Raptors. This signifies that it’s time for you to pause and pay attention – to everything. In particular, Hawk challenges you to get a higher perspective on something that’s been holding you back. Until you get the “big picture” you could remain stagnant. Also, Hawks hunt in groups. When Hawk shows, perhaps it’s time to ask yourself about the company you keep – in both your personal and professional life. What people do you currently consider part of your true soul group? In times of trouble, who would come to your aid and who would fly away in fear – leaving you suspended in mid air with no ally at your flank? Hawk medicine can be a bit of a bitter pill to swallow as it not only asks us to consider who our real friends are, but if we are a “real” friend to others. Hawks often mate for life. With this, and their group hunting practices, Hawks perfectly exemplify the “all for one and one for all” pledge. Do you have the courage to stand up for your friends and family during times of duress? Have the others in your group misplaced their trust in you or will you fly to their defense should the occasion arise? Hawk people have very positive outlooks on life. You see the best of what’s to come and are anxious to share those words of hope with others. The only problem with your intense perspective is that it may make people a little antsy. There are some truths humans willfully hide from themselves. Hawk wants to drag those truths out into the light of day. So, if Hawk is your Totem Animal, your lesson in this spin around the Medicine Wheel may be to balance your vision with a healthy portion of sensitivity. Red Tailed Hawk symbolism and meanings are tied closely to the Kundalini and Root Chakra. Those with the Hawk Totem Animal are passionate, confident partners who possess a strong libido. Because of the Kundalini connection, Hawk people constantly seek higher enlightenment and devote a good deal of their lives to trying to find and live their bliss. Seek out Hawk as a Power Animal when you feel like you’re missing something that’s right in front of you. 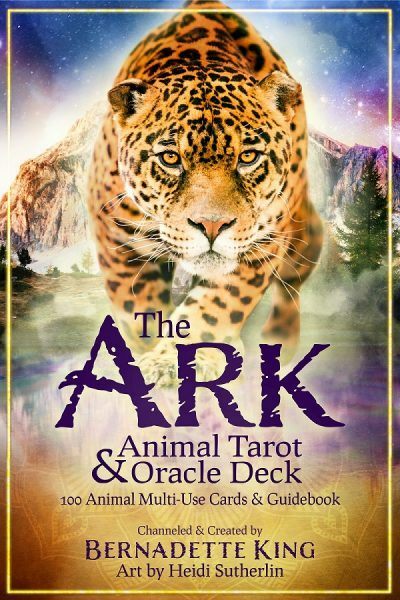 Hawk is an excellent hunter, and Hawk energy can help you ferret out elusive signs, omens, messages, and even get a better perspective on jobs and relationships. Hawk can also support the quest for fresh outlooks. The old, outmoded ways of thinking need not remain imprinted on your soul. Awaken to the possibilities that others miss. Fear is not an emotion Hawk entertains, even for a second. Hawk will swoop in on a poisonous snake and, in a nano-second, tear off their head. While this is a bit gruesome it is, in fact, nature. Invoke Hawk energy as your Power Animal when ‘poisonous’ people or situations threaten your safety and well-being. Obviously ‘tear their head off’ is a metaphor and not to be taken literally. However, Hawk energy can help you learn how to communicate that you mean business and one should think twice before they try to harm you. In Native American tradition, Hawk is the Earth’s guardian. In spirit form, Hawk flies continuously, remaining ever vigilant. Iroquois stories say that Hawk bears a bow and fire arrows to help in his commission. Hawk feathers are sacred in numerous tribes, often being included in costumes for rituals. Celtic symbolism for Hawk is similar to that of the Far East – as a powerful messenger from other realms. When Hawk appeared it was a message to keep your wits sharp and prepare. Circling Hawks presage death or conquest. Dreams about Hawks is a symbol letting you know it’s time to proceed carefully. There’s something you’re not seeing. Pay particular attention as to what or whom the Hawk is eyeing. Learn more about Hawk Spirit by reading Hawk Dream Meaning on WhatIsMySpiritAnimal.com! Among Native Americans the the Red Tailed Hawk birth sign falls between March 21 and April 19th. People born under the Hawk have keen vision, boldness, and tenacity in pursuit of your goal. Others look to you as a problem solver with fantastic insights. Hawk in Far Eastern symbolism is a strong and powerful warrior who can be ruthless when need be. Many times warriors or their leaders had trained Hawks that bespoke of their military prowess. Hawk also appears in numerous paintings that depict similar connotations.